When you use tooth whitening products from a pharmacy or supermarket, there’s no guarantee that you’ll get the results that you’re looking for. Some products could also irritate your gums if they aren’t used properly. The better option is to have a professional take care of the job. 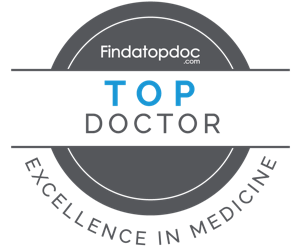 Learn about the advantages of teeth whitening from Andover, MA dentist Dr. Richard D Hopgood. The majority of the time you spend at your professional whitening appointment will be spent laying back and relaxing. After protecting your gums, your Andover, MA dentist will gently apply a bleaching gel to the surface of your teeth and then use a laser curing light tool to activate the gel. After you relax for about an hour, the dentist will remove the gel and reveal your new smile. Younger appearance (people with whiter teeth are generally perceived as younger). Better social experience (people tend to trust people who have nice smiles more). Want a whiter smile? 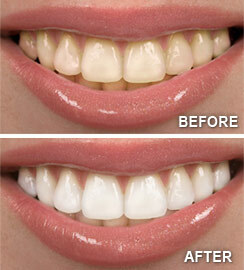 Call Advanced Dental Concepts in Andover, MA today at (978) 475-2431 for a teeth whitening appointment!